← What can we learn from Marie Kondo (and Josh Bersin) when it comes to HR Tech? Today we are introducing an additional field type in the form builder for situations where you want to capture numeric values. We expect that you’ll find numeric fields handy for setting and tracking targets, capturing ratings, and specifying monetary amounts for example. To make them as flexible as possible you can specify if the number is to be captured as a whole number (integer), decimal, or percentage. You can also specify if there are upper and lower values allowed, in order to establish a range or scale. If you want to specify units such as currency or an imperial or metric measurement this can be added as a prefix and/or suffix to assist with the clarity of your data capture form and raise data quality. 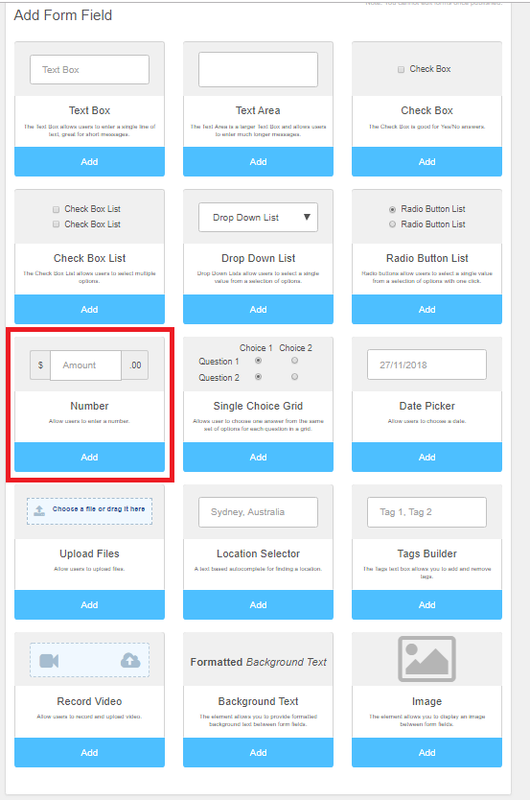 As with all field types in our form builder, when you add a number field to a form, the associated dashboard will be generated automatically to chart your data in real-time. In the case of number field values, we’re excited to introduce a ‘box and whisker’ chart that provides 5 measures of your results month by month. As a second perspective over your data we also generate a bar chart that counts the number of times that each value is submitted. The box and whisker chart shows 5 measures for each month in which numeric data is captured. 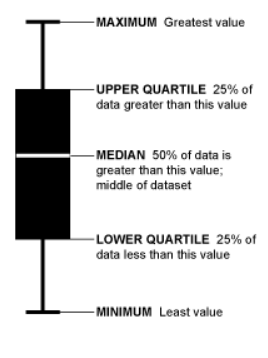 Together these 5 values give a really quick picture of how tightly clustered or diverse the number responses are. Specifically, the position of the ‘bar’ will show you if most scores are towards the upper or lower ends of the range and the length of the box will show you if scores are clustered closely together or far apart. As with any information that you capture using Pay Compliment forms, you can export everything at any time in a convenient format to use in other analysis tools and reports. This way if the real-time dashboards don’t give you the analysis you need you’re only a few clicks away from a different type of report. We’re always impressed with the way that customers choose to use our new features so we can’t wait to see the creative ways that the number field type is used for.